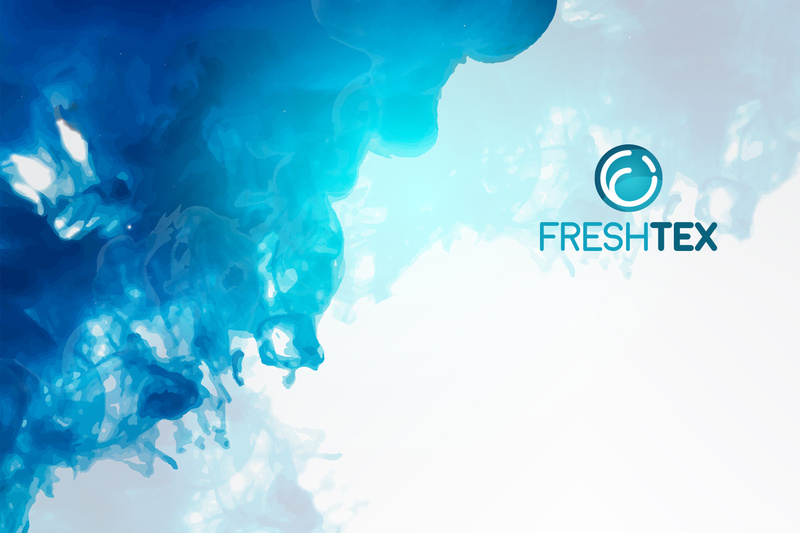 FRESHTEX – your service provider for creative textile finishing and fresh fashion ideas. 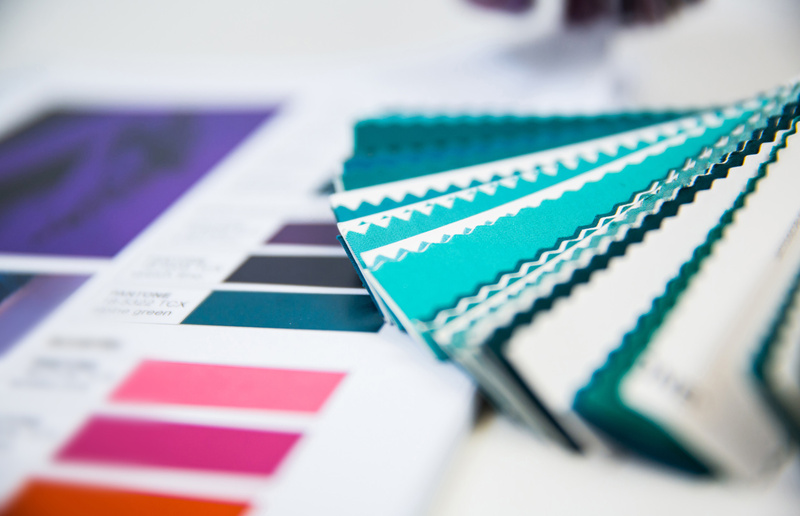 As an international enterprise with 5 locations, we have been supporting our customers from the textile industry in the scope of creative designs in fashion since 1954. 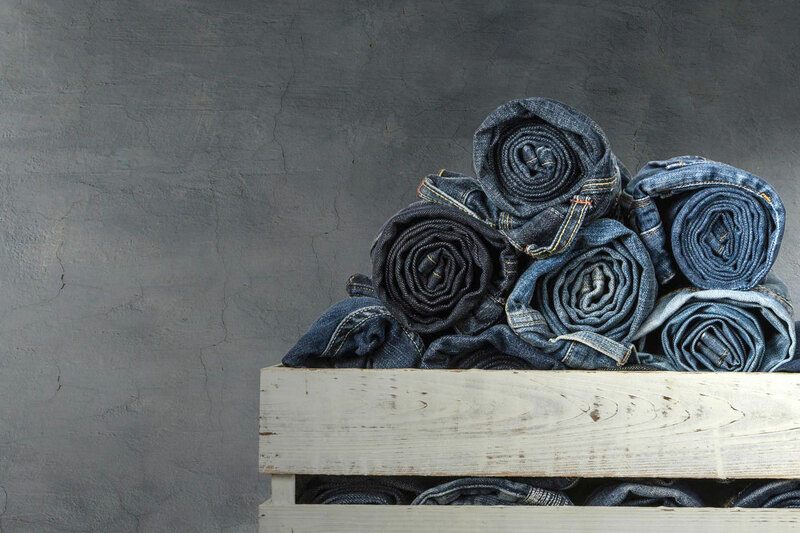 In our business, we focus on denim processing – from its dyeing, through spraying, to applying such effects as ‘used look’. We also refine other materials. 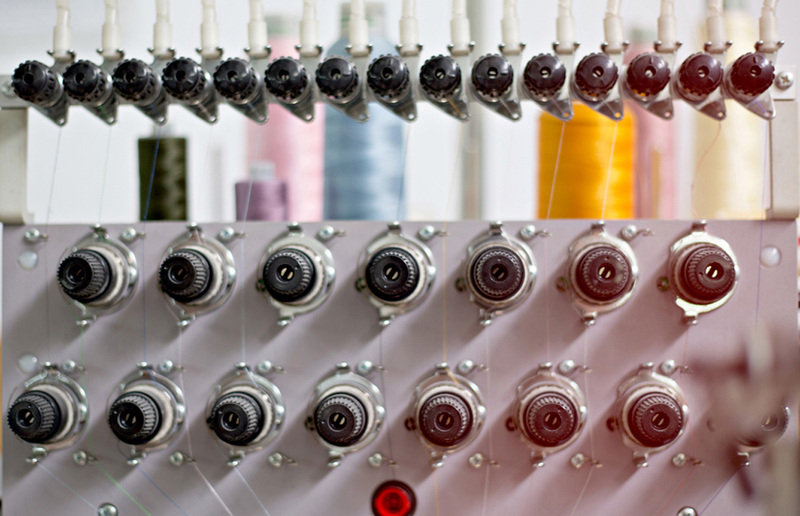 Other services related to textile products complement our portfolio in an optimum way. 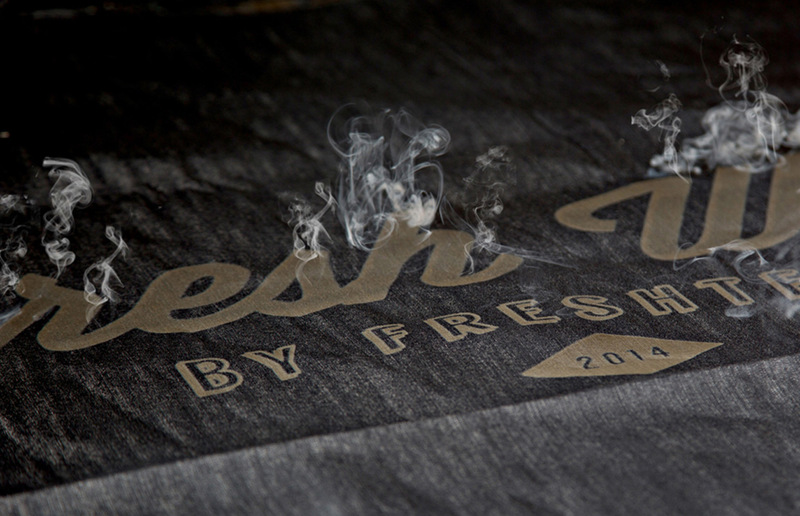 Therefore, we are a reliable partner in the process from fresh design to fresh product – this is Freshtex. 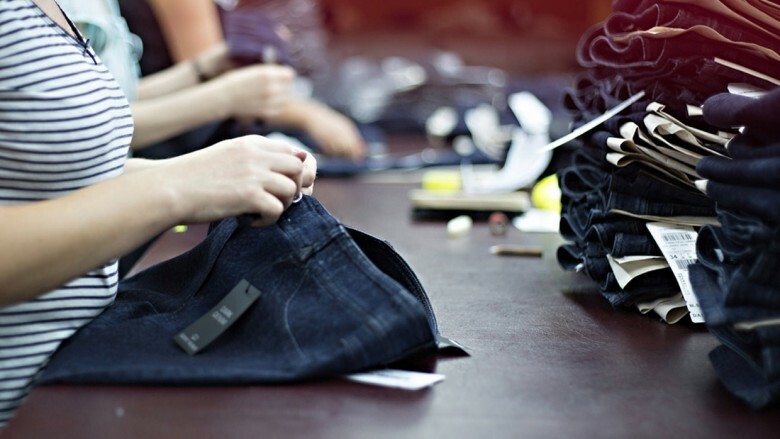 OUR EXPERIENCED TEAMS GUARANTEE A SMOOTH AND EFFICIENT HANDLING OF YOUR FASHION ORDERS – BEGINNING FROM DEVELOPMENT THROUGH REFINEMENT TO FINISHING. 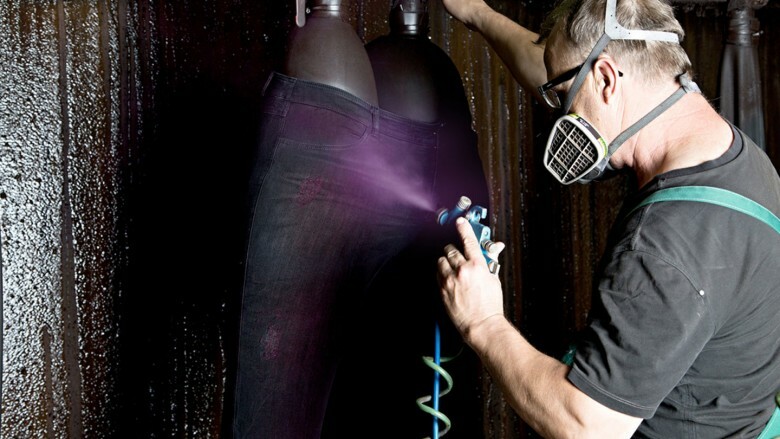 We apply all innovative high technologies such as lasers, spraying, scraping, impressions. It applies both to state-of-the-art machines and to work done manually – without any sand blasting, of course! 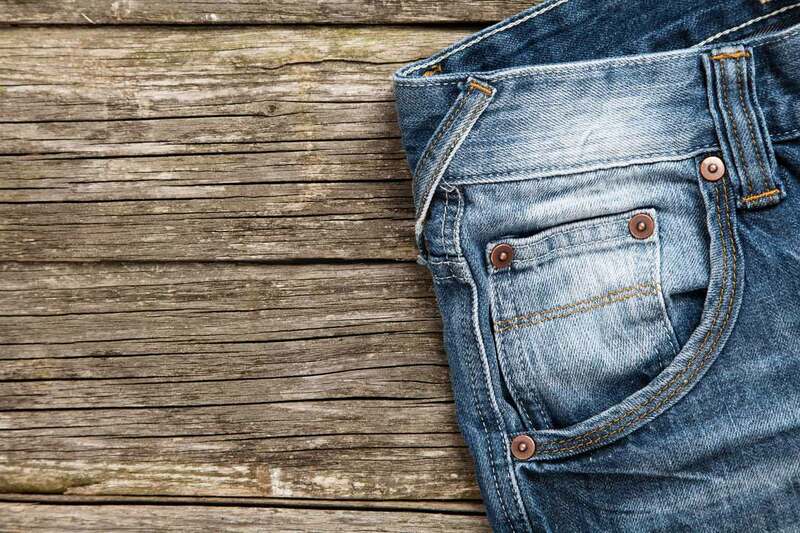 From stone wash, through enzymatic technology, to eco-bleaching: your products are given the right appearance in our laundry. They are washed with the use of pumice and ecological detergents that have been developed by us especially for that purpose. 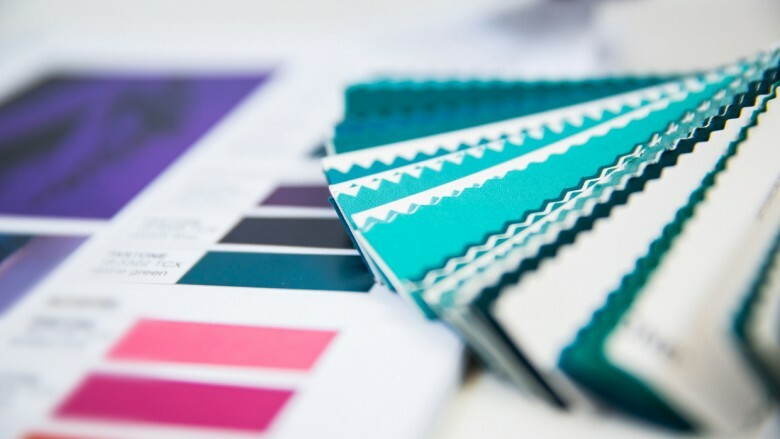 In order to obtain the effective range of colours for your fashion collection, we apply special dyes to your fabrics which ensure their durability. 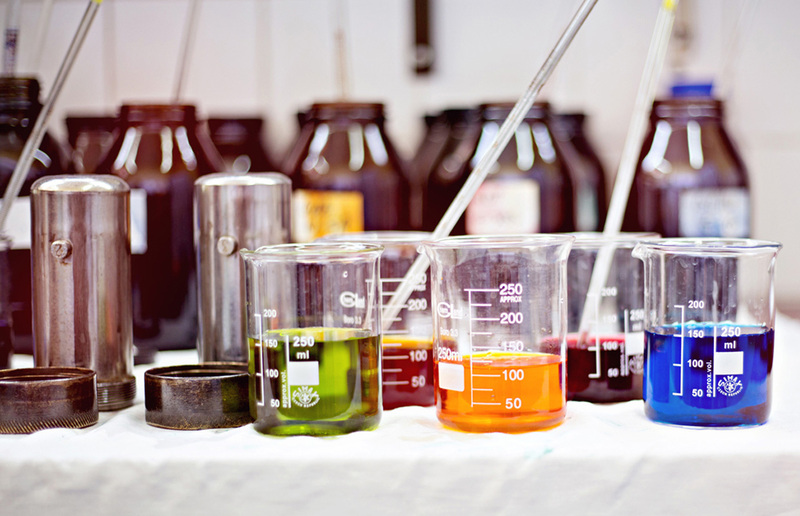 In that scope, we use such garment dyeing processes as reactive, direct, old dye and pigment dye. The finishing touch before the dispatch: we prepare your fabric for sale and take care of finishing, labelling and packing. 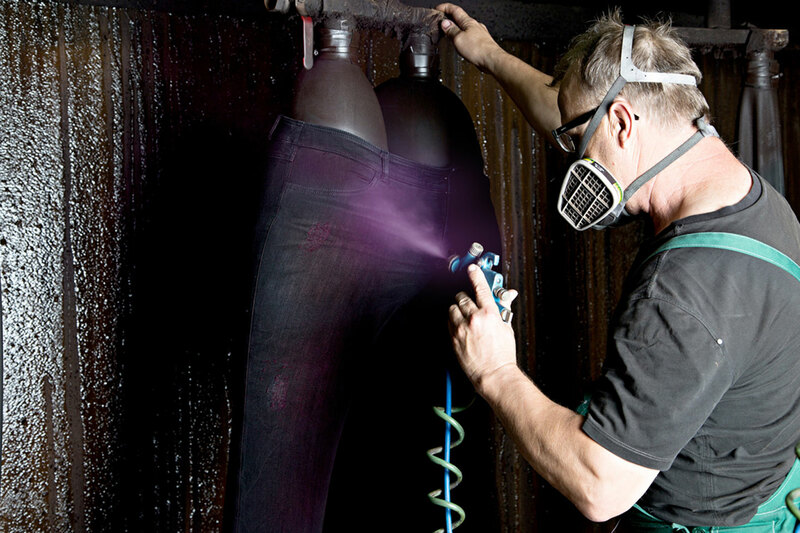 When your finished products require changes such as replacement of labels, change of colour of already dyed products, applying of such effects as ‘used look’, ironing/finishing, removal of mould or odours in case of imported clothes. 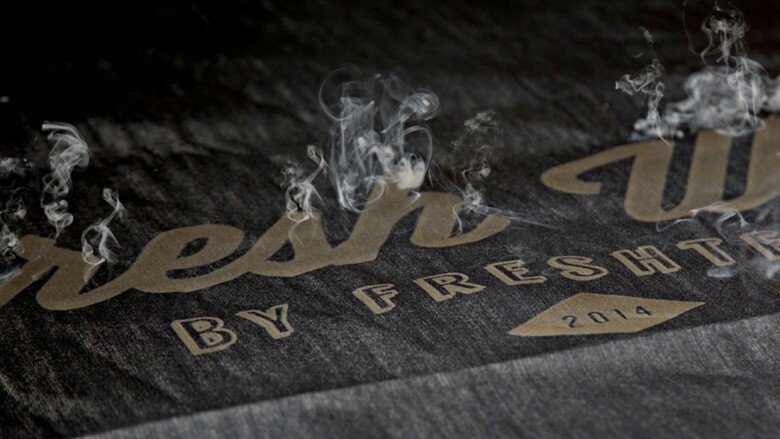 Freshtex is a synonym of creativity! 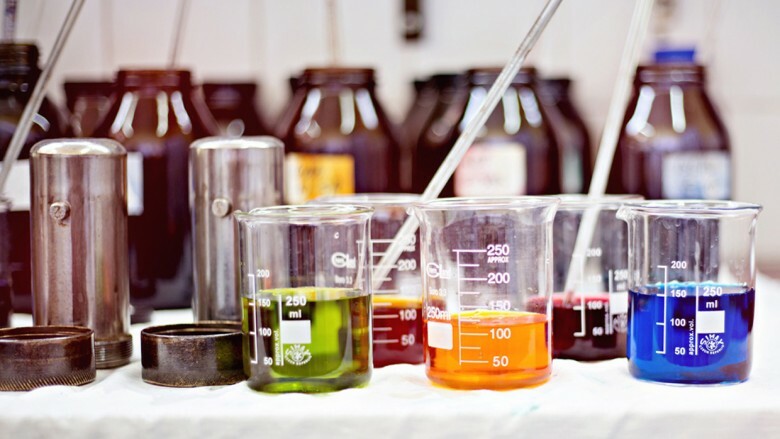 Our experienced technologists ceaselessly follow the trends in fashion industry and cooperate with international designers in teams that develop new methods of washing, dyeing and applying creative effects in the scope of your textiles. Also exclusively only for you! 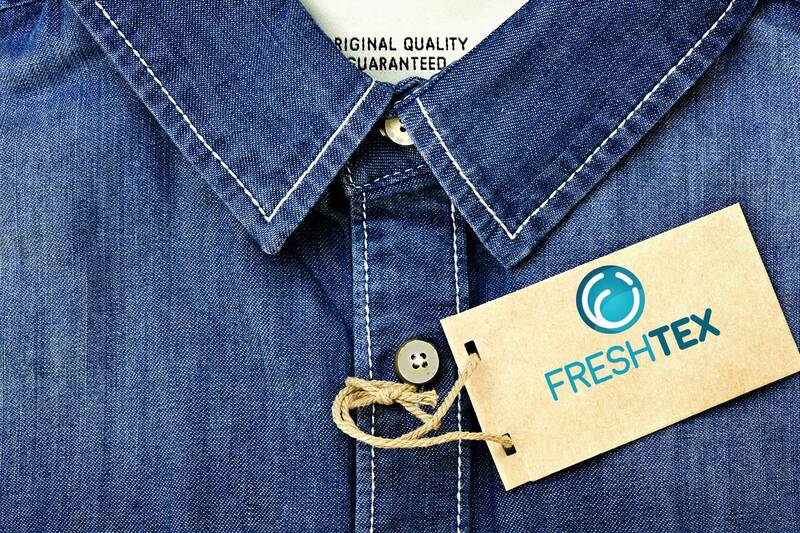 Fashion outsourcing at the highest level: Freshtex cares for your fashion collections – beginning from the purchase of material, through coordination of patterns and garment manufacture and finishing, to dispatch of goods. Our services are comprehensive, reliable and cost-effective. 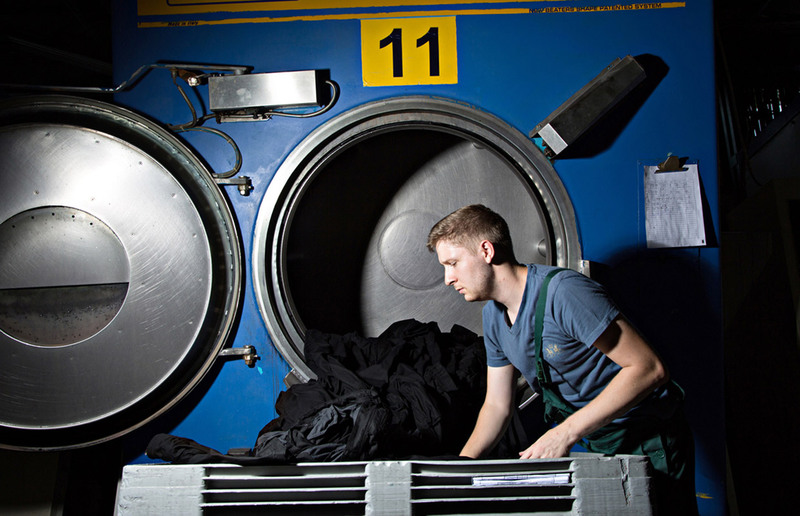 Washing and finishing in a sustainable way – it is possible thanks to our state-of-the-art equipment. We invest in machines that save natural resources and our excellent results confirm our ecological awareness in the scope of technologies. 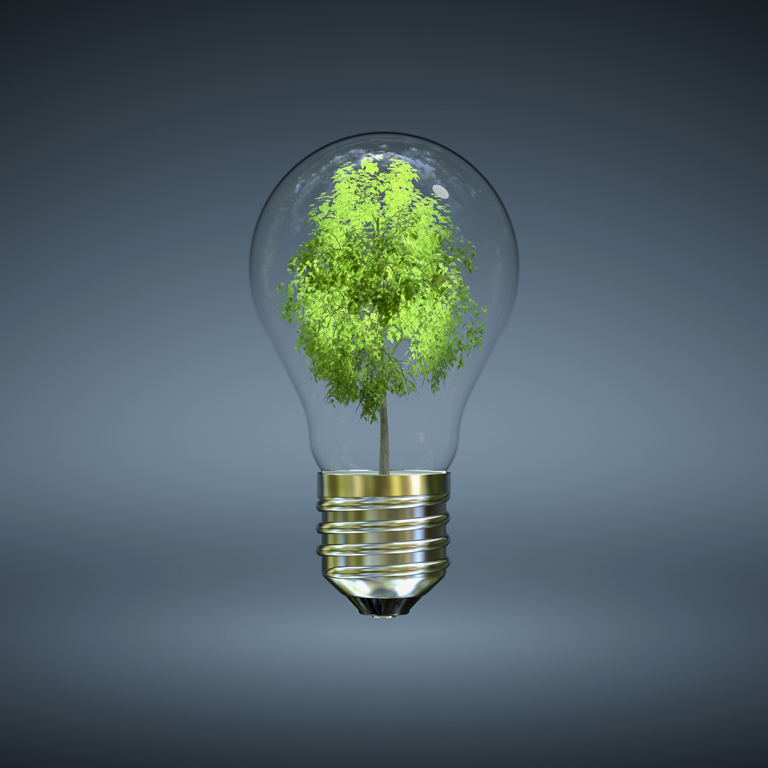 IN OUR EVERYDAY WORK, IN EACH OF OUR LOCATIONS – WE ASSUME THE RESPONSIBILITY FOR THE ENVIRONMENT AND OUR EMPLOYEES. IN ADDITION, WE CONTINUOUSLY DEVELOP NEW ECOLOGICAL AND SOCIALLY-ACCEPTED METHODS OF PRODUCTION TO IMPROVE ALSO IN THAT AREA. 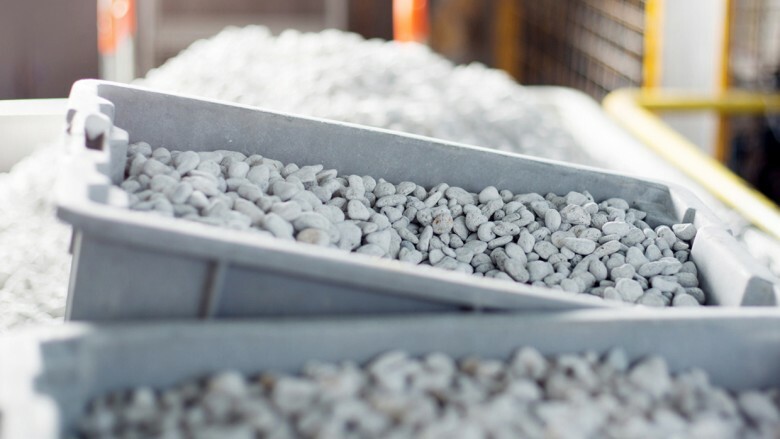 In our production processes, we take advantage of any possibility of saving energy – through application of state-of-the-art machines and more conscious use of energy. Apart from that, we increasingly more rely on renewable energy sources and thus we try to reduce the level of harmful emissions to the environment. Water is precious. 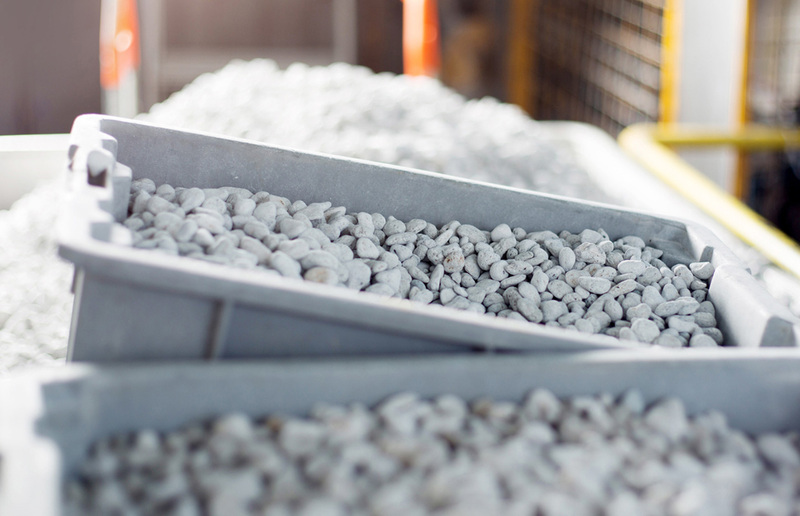 Yet, it is the most important raw material in our industry. 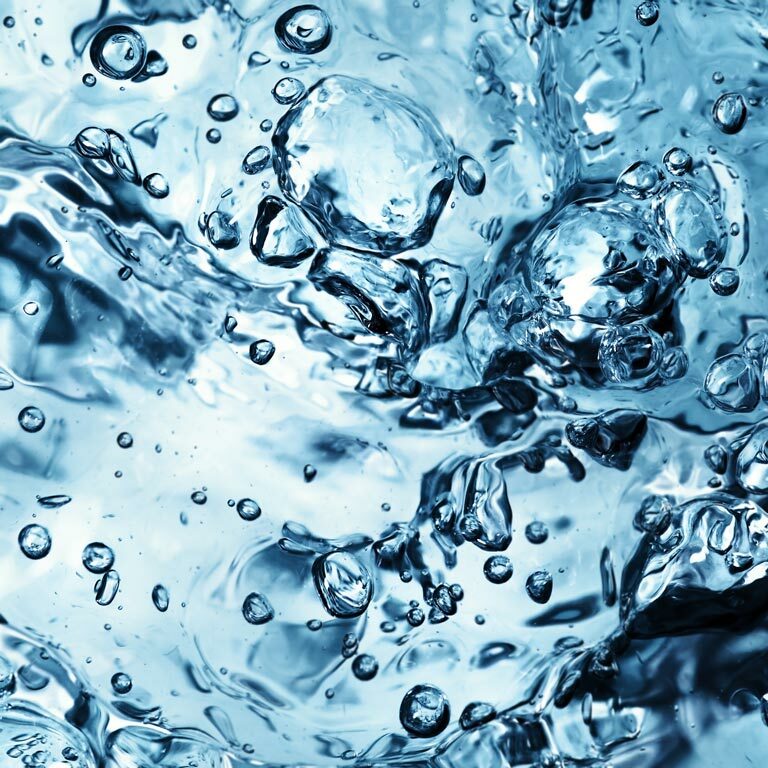 Therefore, we try to apply the technologies which save water and we also completely stop using water in any processes that allow that. By conscious use of detergents and recycling of raw materials, we considerably contribute to the protection of natural resources. Our employees also belong to our environment – as a socially oriented company, we ensure them the highest level of safety at work, adequate remuneration and fair working time. Apart from that, we do not apply methods that can pose threat to health such as sand blasting, and we observe the ILO Conventions, customer compliances, our own guidelines and local social legislation. 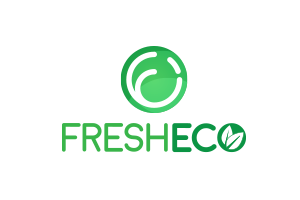 In order to achieve the highest possible level of environmental performance in Freshtex, we ceaselessly set new targets and objectives. Every single person contributes to their achievement: the environmental protection applies even to such details as waste sorting. The obtained results confirm that our activities are successful: in 2015 – compared to 2012 –, we reduced our water consumption by 25%, consumption of chemicals by 30%, and energy consumption by 15%. Our activities in the scope of ecological policy of the enterprise are widely appreciated. We have been given – repeatedly – the Deep Green Award by our customers. 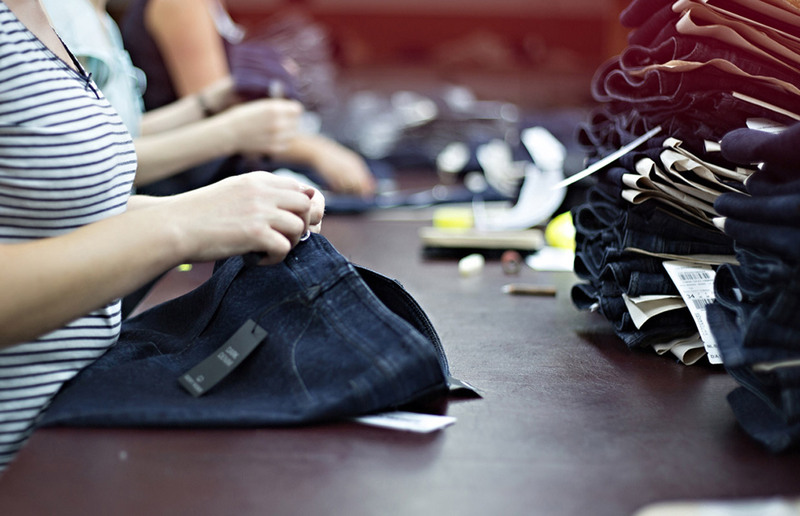 In addition, our laundries located in Bulgaria and Poland underwent a successful certification under the Global Organic Textile Standard (GOTS), and currently, we are working towards expanding the certification to other production plants in order to be able to continuously offer ‘green’ products to our customers. EXPLORE OUR WORK WITH FRESH IDEAS! 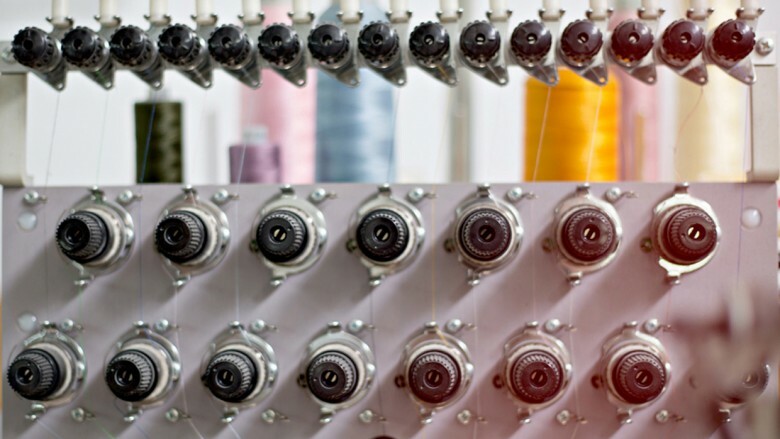 in the scope of textile refinement. You will be surprised by the variety of our possibilities! TO YOUR ISSUE WILL IMMEDIATELY CONTACT YOU!